Kent Austin, Vice-President of Football Operations and Head Coach of the Hamilton Tiger-Cats, announced Friday that Eric Tillman has been named the team’s General Manager. He also announced the promotions of Drew Allemang to Assistant General Manager and Director of Canadian Scouting, and Shawn Burke to Assistant General Manager and Director of Football Operations. Tillman, who was hired by the Tiger-Cats as a consultant in 2013, has served as Hamilton’s Director of U.S. Scouting and U.S. Pro Personnel since 2014. The veteran CFL executive was previously a General Manager with the B.C. Lions (1993-95: 31-22-1), Toronto Argonauts (1997, 1999: 24-12), the expansion Ottawa Renegades (2002-03: 11-25), Saskatchewan Roughriders (2006-09: 39-23-1) and Edmonton Eskimos (2010-12: 23-21), posting a combined record of 128-103-2 with a .554 winning percentage. The Jackson, Mississippi native’s accomplishments as a GM include being the architect of three Grey Cup championship teams in 1994 (B.C. ), 1997 (Toronto) and 2007 (Saskatchewan), an 11-7 career postseason record, and inheriting a 2-8 Eskimos team in 2010 that would post a record of 23-21 during his tenure in Edmonton. He was also Executive Director of the Senior Bowl, a showcase of the top graduating players from U.S. Collegiate football, from 1984 to 1992. 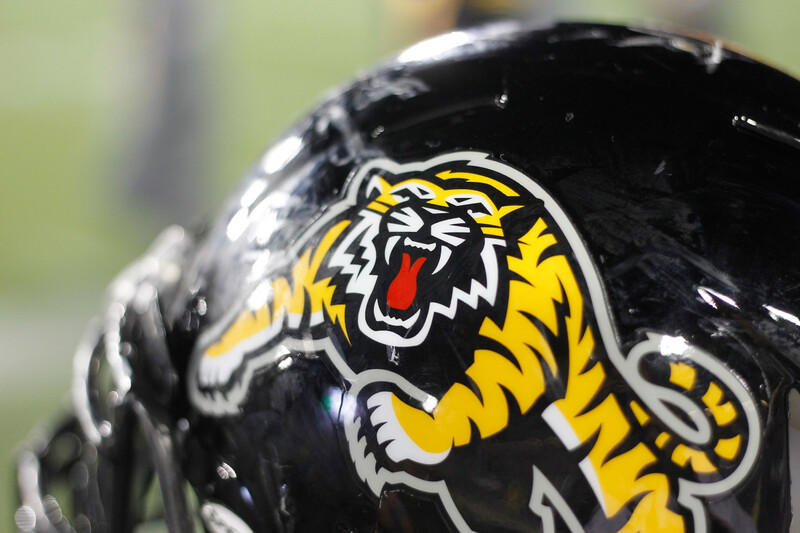 Allemang has been a part of the Tiger-Cats football operations department for eight seasons, most recently serving as Director of Canadian Scouting since 2013. He previously held titles of Coordinator of Canadian Player Development and Head Canadian Scout, and Coordinator of Football Operations. Allemang will continue to lead the team’s scouting strategy in Canada as well as the preparation for the annual CFL Draft, in addition to other responsibilities in the personnel department. He worked as the team’s Assistant Equipment Manager in 2008 while volunteering with the personnel department. Allemang’s father, Marv, was an offensive lineman with the Ticats in 1978 and from 1982-1986, playing a key role in Hamilton’s Grey Cup Championship in 1986. Drew’s Uncle, Kent Carter, also played for the Tiger-Cats from 1976-78. Burke joined the Tiger-Cats in 2007 and has served in numerous roles, including Director of Football Operations, Director of Football Administration, and Director of Community Relations and Communications. In his new role, the native of Guelph, Ontario will continue to supervise the football operations support staff, administrate the salary management system, organize the team’s travel arrangements, assist with contractual issues, plan and implement training camp, and coordinate free agent workouts and camps. Burke, a graduate of the Durham College Sports Administration program, also spent four years at Maple Leaf Sports and Entertainment (2003-07) in roles with the Raptors Foundation and in Youth and Minor Hockey Development with the Toronto Maple Leafs.